This St Louis-style barbecue sauce recipe is similar to the more popular Kansas City barbecue sauce, but is a bit less sweet, and a little tangier. 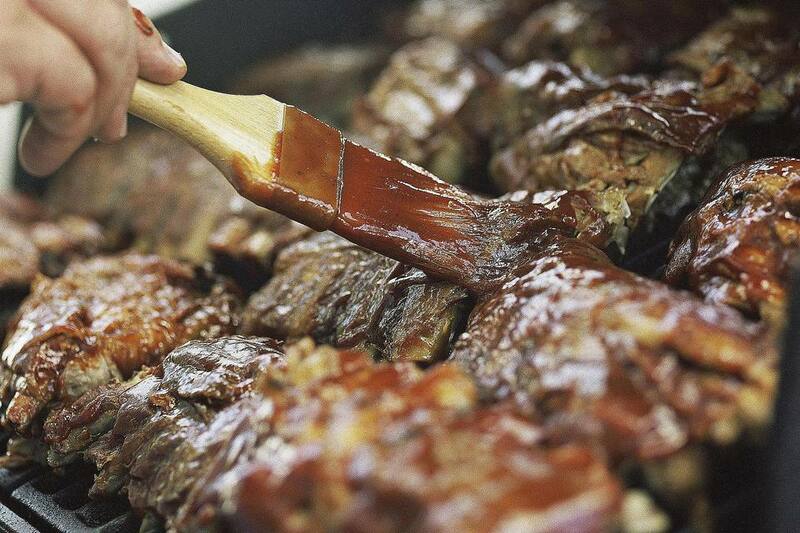 This is a delicious barbecue sauce recipe to use on baby back ribs, or grilled chicken. Whisk together all ingredients in a saucepan and simmer, stirring, on low heat for 20 minutes. This recipe be used as a basting sauce towards the end of cooking, or brushed on after barbecuing, with additional sauce served on the side.